Antonio Hollywood Campbell has been accused of choking his girlfriend and then cutting her puppy’s head off. He was arrested in North Carolina for the two crimes, according to Sheriff Ennis Wright of Cumberland County. 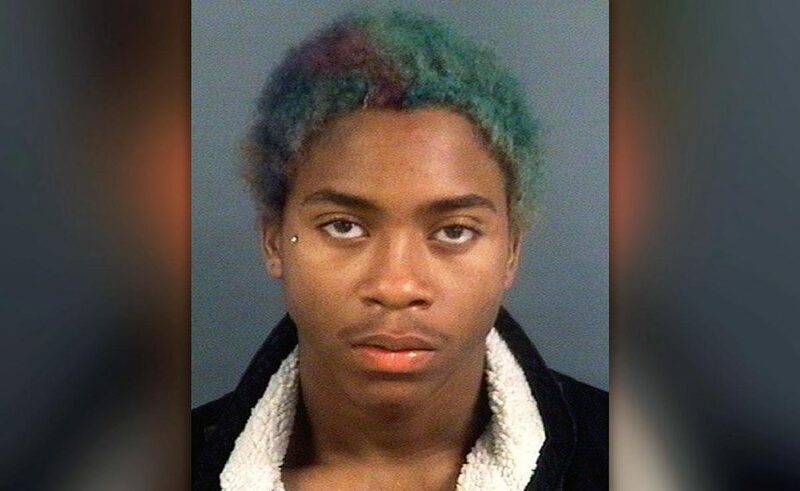 Campbell, 18, also possessed a “weapon of mass destruction” when they searched his home in Fayetteville. Campbell is charged with choking his 17 year-old girlfriend on November 17th until she blacked out. His girlfriend, who was not named, was pushed face down on to a bed while he sat on her back and choked her. The Sheriff said that Campbell’s reason for brutalizing the girl was that she had been talking to other men. Then, gaining control of the small animal, he started spinning the poor thing in the air by its leash around its neck and dragging it while tied to the back of his vehicle. Then, he took the abused animal and took its head off with a hatchet after balancing the dog between two cinder blocks. 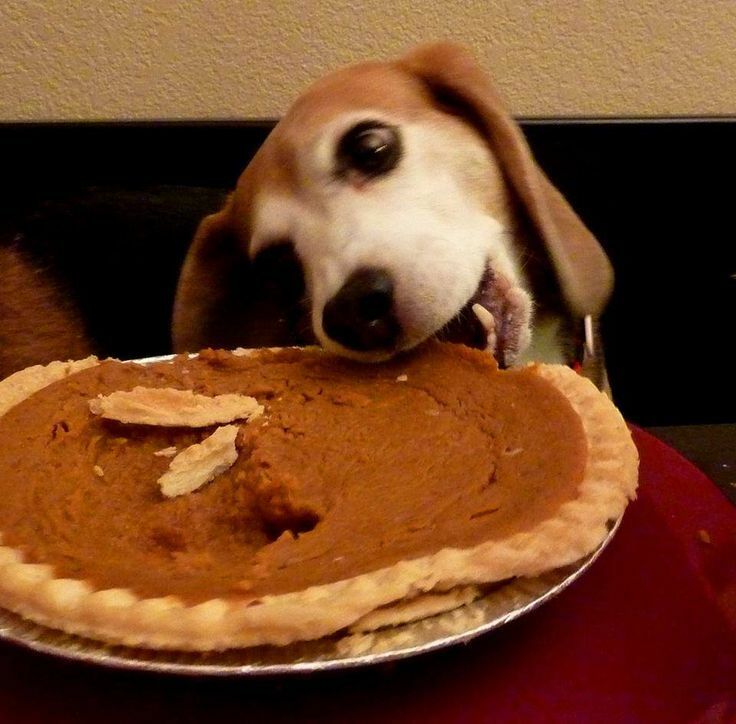 Let’s take a break here to look at this picture of a cute beagle enjoying stealing some Thanksgiving pie. 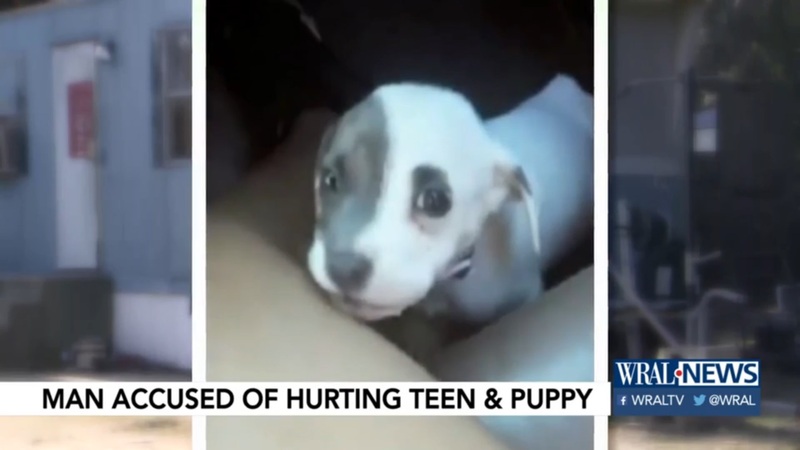 The girl did not report the death of the dog because she was fearful for her own safety, but she did get in touch with the police after being seen at the hospital for the choking incident. It is unclear if she was encouraged by staff to call the police or if the medical staff alerted the police because they felt that she had been abused. When the police did get involved, they searched Campbell’s home and found a sawed-off shotgun which is considered a weapon of mass destruction, as well as the remains of the poor little puppy. He has been charged with the weapon as well as animal cruelty and felony domestic violence on a $137,500 bond. If you’re still upset, watch this adorable video of a dog who starts dancing when its owner comes to pick it up from doggy daycare at the end of the day.